Author, Coach, Thought Leader in the fields of Attraction, Gender Psychology, Commitment & Long Term Relationships. D. Shen is also the founder of CommitmentTriggers.com where he teaches women how to show up as high value high status, how to inspire a deep sense of emotional commitment from any man and create that healthy, passionate relationship we all crave. Together with Renee, they founded Shen Wade Media, an online publishing company that offers coaching and training in the areas of attraction and love. From very early on, D. Shen recognised a lack in the right education and training in the world when it comes to love, attraction, and long term relationships. There were plenty of self proclaimed experts but very few pieces of profound wisdom or insights. How do we reconcile the fact that passion, happiness and security don’t always fit within the same relationship framework? 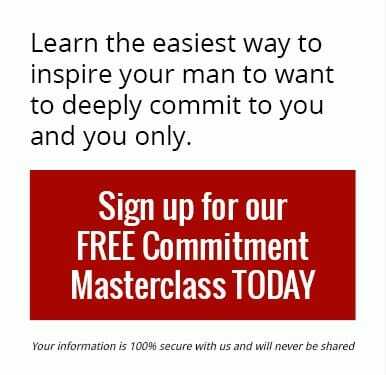 How do we overcome common issues such as men don’t like to commit? So for the past decade, he took it upon himself to research and figure out the science as well as the art of long term commitment, falling in love, and staying in love. He has consulted with and worked with leading authors, researchers and public authorities in order to create and shape better solutions, better education and better understanding. D. Shen deeply believes that we all deserve love in this lifetime. He believes that every single one of us has the capacity to create that deep soulmate relationship that we all crave. Sometimes the only missing piece is the right awareness, education and skillset.